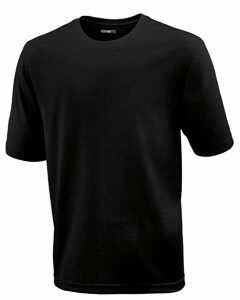 Antimicrobial, Moisture Wicking and UV technology. This performance polyester knit features Moisture Wicking, Antimicrobial (to reduce odor causing bacteria) and UV protection. Soft to the skin, it maintains excellent durability and color fastness through multiple washings.